Megan Coady’s salary doubled overnight, but the 29-year-old says she’s still not saving any money. 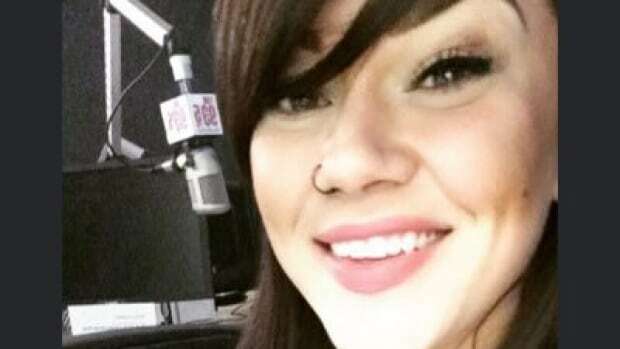 Coady moved from Prince Edward Island to Toronto a year ago, to take a host position at Flow 93.5, a popular local radio station. But as a single mother with a young son, she rents an apartment, and has instalments to pay on a car loan and a student loan. Coady is hardly alone with her lack of savings. Close to half of Canadians would have a tough time paying bills if their paycheque came even just one week late, according to the Canadian Payroll Association’s 2015 survey. The survey also showed that although more of us say we are trying to save, fewer are able to actually do so. Hard to believe that early in the 1980s, Canadians saved twice as much as Americans — an astonishing 20 per cent of our disposable income in 1982. Nowadays we save less than our southern neighbours. In the third quarter of 2015, Statistics Canada estimated the household savings rate at 4.2 per cent. That compares to 5.5 per cent for U.S. households, according to the Bureau of Economic Analysis. But that’s not because we’ve become self-indulgent, undisciplined wastrels. Bank of Montreal chief economist Doug Porter says the change in behaviour is logical — and it’s all about interest rates. 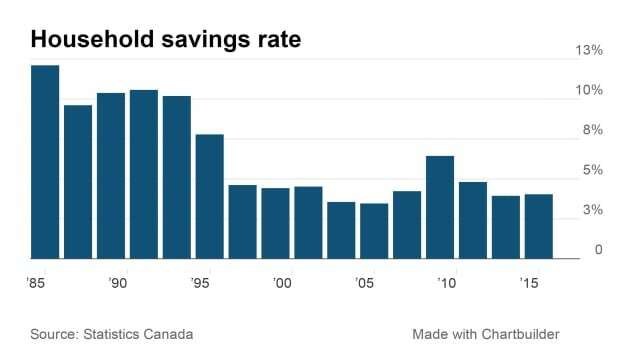 The 20-per-cent savings rate only lasted a year at a time when interest rates were sky-high and Canadians got a good return on their savings. Yet, since 1982, the household savings rate in Canada has been in decline. Those high interest rates also damaged the economy, as businesses and consumers with debts struggled and even collapsed under the cost of their borrowing. “So I’m not sure we really should see that episode as some kind of golden era,” says Porter. Ron Thomson remembers those days fondly. He was a heavy-equipment operator in Linden, Ont., until his retirement last year. Thomson. 62, is a champion saver. His parents split when he was 10 years old. “Because of the separation neither one ever had much money,” he says. 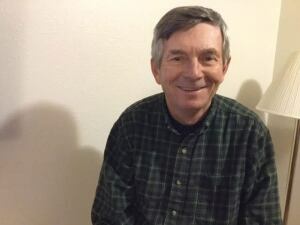 Growing up on a farm, he says he learned the difference between needs and wants, spending his hard-earned dollars only when absolutely necessary. And he married a woman who shared the same values. 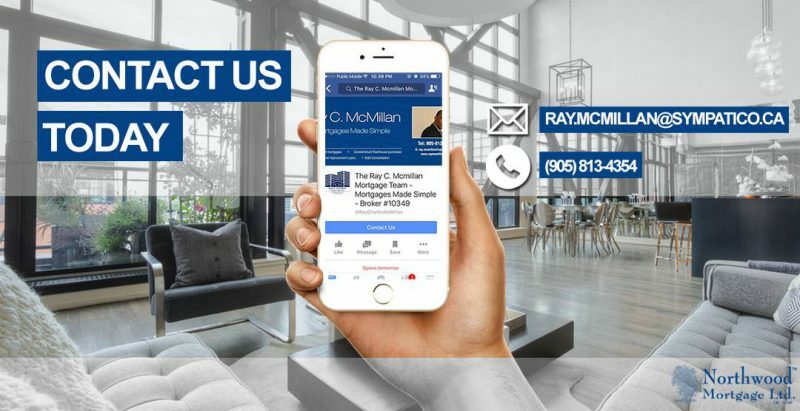 Together they were able to save a down payment for their second home, a detached house, without selling their first home, a townhouse. They kept the property and rented it out. Thomson still counts his pennies. He says he’d never buy a greeting card anywhere but the dollar store, for example. Eat out or save money? Newly better-paid Megan Coady says she spends a fair bit on restaurants as well — perhaps too much. She admits though that she’s not too busy to head to the pub for a pint or two after work on occasion. “I battle with myself over this sometimes, but I obviously enjoy spending my money socially,” she says with a laugh. She takes comfort knowing that she has at least started a Registered Education Savings Plan for her son. And she intends to start an RRSP for herself this year, before she turns 30. Ideally more Canadians will reconsider their dedication to saving, despite the fact that low interest rates don’t offer much incentive, according to BMO’s Porter. He believes, as most economists do, that the Bank of Canada will be forced to lower rates yet again sometime this year, in another attempt to spur economic growth. “We are punishing savers tremendously in this country,” he says, while also pointing out that everyone should have some sort of financial cushion, in case their fortunes turn unexpectedly.